CGG-F784WT5 provide two POTS ports, four GE auto-adapting Ethernet ports, one USB ports, and 802.11a/b/g/n/ac Wi-Fi access. The CGG-F784WT5 features high-performance forwarding capabilities to ensure excellent experience with VoIP, Internet and HD video services. Therefore, the CGG-F784WT5 provides a perfect terminal solution and future-oriented service supporting capabilities for FTTH deployment. 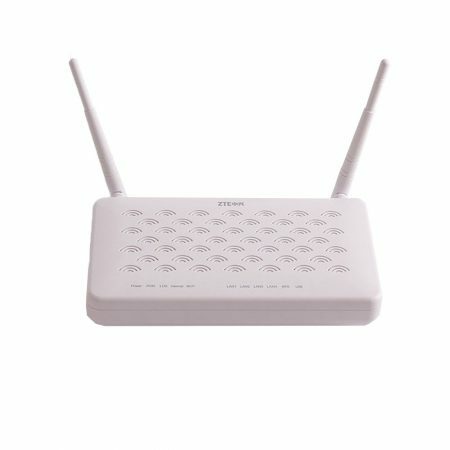 It has good third-party compatibility to work with the third party OLT, such as Huawei/ZTE/Fiberhome/Alcatel-Lucent. 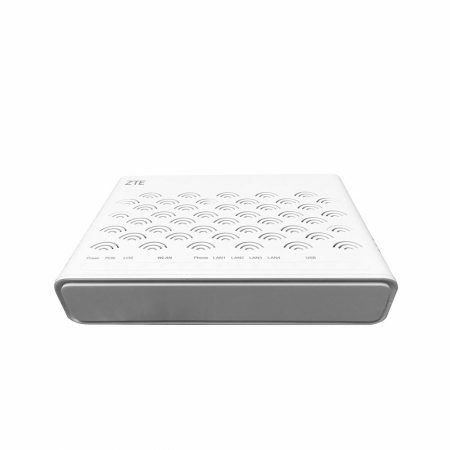 Provide two POTS ports, one GE and three FE auto-adapting Ethernet ports and 802.11 n/b/g Wi-Fi access. The CGG-F784WT2 features high-performance forwarding capabilities to ensure excellent experience with VoIP, Internet and HD video services. Therefore, the CGG-F784WT2 provides a perfect terminal solution and future-oriented service supporting capabilities for FTTH deployment. 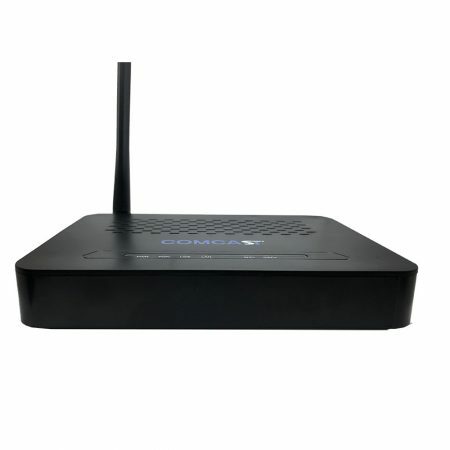 It has good third-party compatibility to work with the third party OLT, such as Huawei/ZTE/Fiberhome/Alcatel-Lucent. 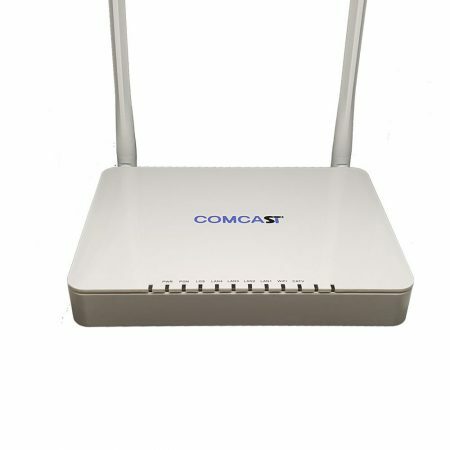 CGG-F781CW series is fiber to the home multi service access GPON ONT. It’s based on the mature, stable, high cost performance GPON technology and has gigabit Ethernet switching and HFC technology. CGGF781CW series has a higher bandwidth, higher reliability, easy management and good quality of service (QoS) guarantee with technical performance of equipment meet the ITU G.984 requirements and have good compatibility with third party manufacturers OLT such as ZTE. CGG-F784W it's fiber to the home multi service access GPON ONT. It’s based on the mature, stable, high cost performance GPON technology and has gigabit Ethernet switching and HFC technology. CGGF784W has a higher bandwidth, higher reliability, easy management and good quality of service (QoS) guarantee with technical performance of equipment meet the ITU G.984 requirements and have good compatibility with third party manufacturers OLT such as ZTE. 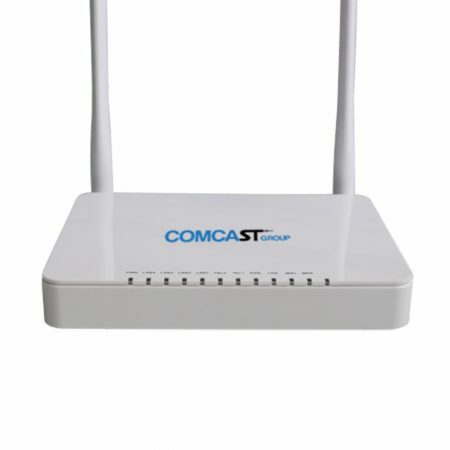 CGG-F784CW series is fiber to the home multi service access GPON ONT. It’s based on the mature, stable, high cost performance GPON technology and has gigabit Ethernet switching and HFC technology. CGGF784CW series has a higher bandwidth, higher reliability, easy management and good quality of service (QoS) guarantee with technical performance of equipment meet the ITU G.984 requirements and have good compatibility with third party manufacturers OLT such as ZTE. 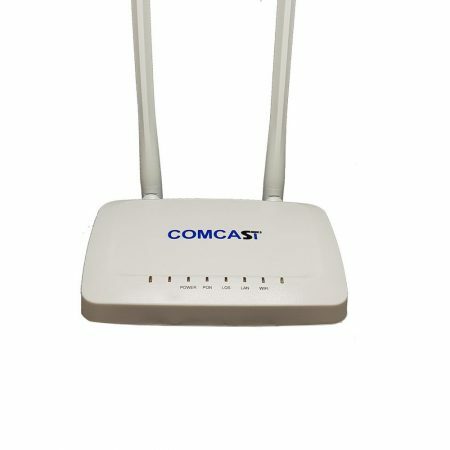 CGG-F781W series is fiber to the home multi service access GPON ONT. It’s based on the mature, stable, high cost performance GPON technology and has gigabit Ethernet switching and HFC technology. CGGF781W series has a higher bandwidth, higher reliability, easy management and good quality of service (QoS) guarantee with technical performance of equipment meet the ITU G.984 requirements and have good compatibility with third party manufacturers OLT such as ZTE. GPON Optical Network Terminal designed for FTTH scenario. 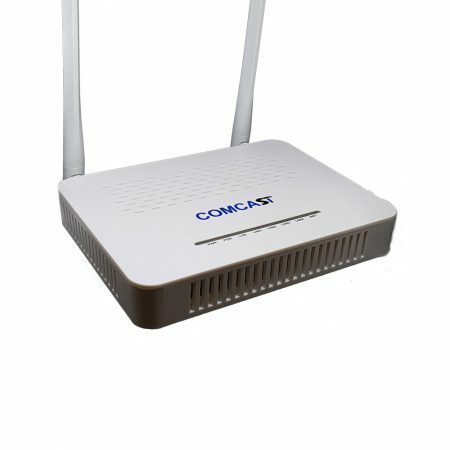 It provides subscribers rich, colorful, individualized, convenient and comfortable services including video (IPTV) and high speed internet access. It has a small, smart appearance and green, energy-saving advantage. GPON Optical Network Terminal Designed fot FTHH scenario. 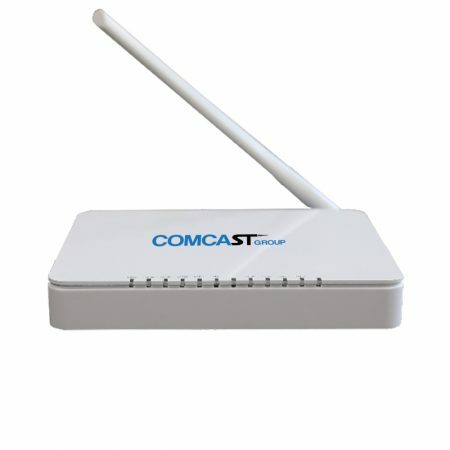 It provides video (IPTV), high speed internet access and Wi-Fi home network connection. It has a small, smart apparence, energy saving advantage.